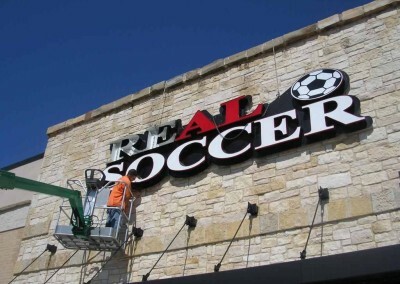 Looking for a sign installation company? 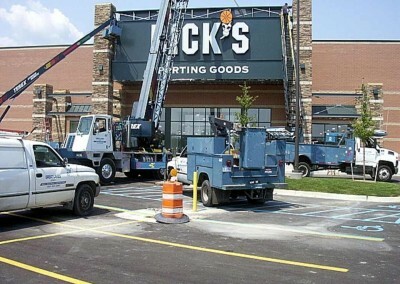 Toucan Signs and Graphics specializes in all things signage and the installation is no different. From step 1 (Design) to the final step (Installation), we work closely with each of customers to ensure they receive the service they expect. 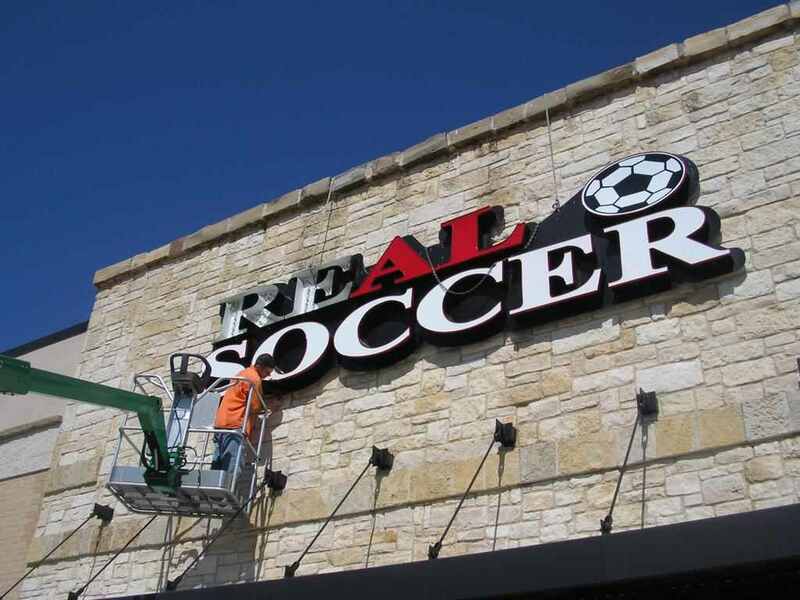 From small interior signage such as ADA signs to larger signs like channel letters, we can install them all! 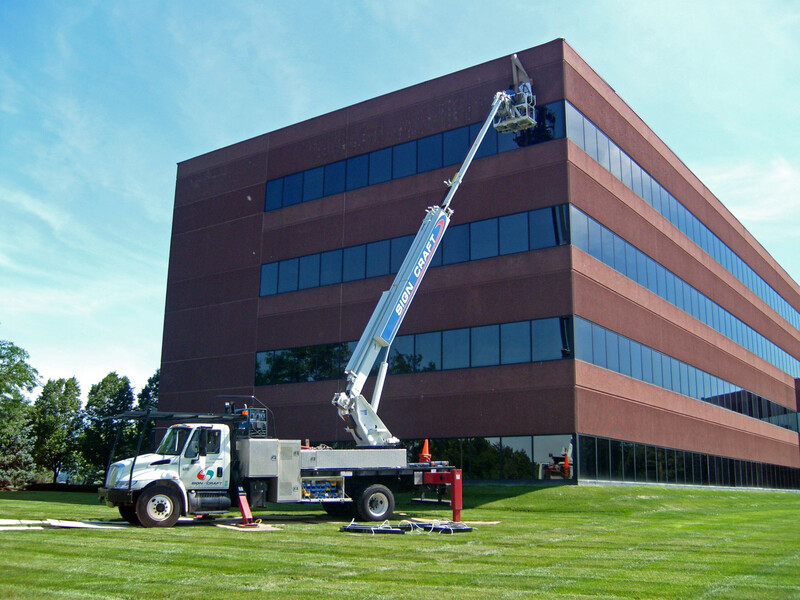 For more information regarding our sign installation service, please contact us today at info@toucansigns.com! Our experienced signage team is knowledgeable in a variety of sign products, allowing us to know which forms of signage can be placed in specific locations, ensuring a proper installation that will last for years to come. 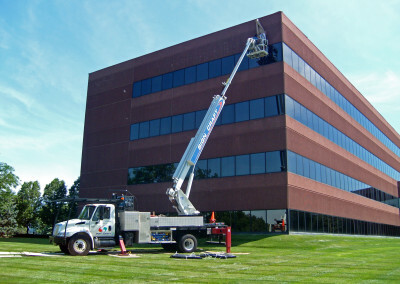 If you need signage installed or have questions regarding our signage products/services, feel free to contact us today or fill out our convenient quote form. We’re always happy to help!